Spring Bonus is out for mobile! 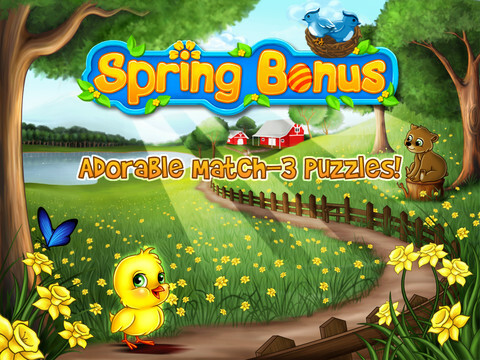 Yay, Spring Bonus is finally out for mobile, and just in time for Easter! Please tell your friends and family. Thanks! A couple of months ago at Full Indie I recorded a bunch of indies saying funny/cliché things for fun. This is the resulting video (contains a couple of f-bombs just in case you are offended by that sort of thing). You are currently browsing the Grey Alien Games weblog archives	for March, 2012.